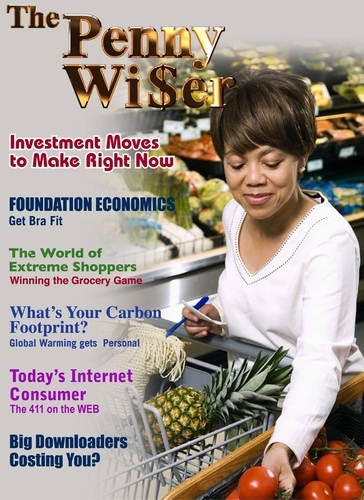 The Penny Wiser is a free online magazine with Urban Consumerism editorial developed especially for Black and Latino female shoppers. Get money-saving articles, tips and consumerism information relevant to the urban shopping experience. Forum at The Penny Wiser is where Urban Shoppers chat. What Say You?